HomeMusic VideosNEWS: Nothing lyric video for “Dead Space/Dead Inside”! NEWS: Nothing lyric video for “Dead Space/Dead Inside”! Former Mushroomhead vocalist Jeffrey Nothing Hatrix has released a lyric video for new singes “Dead Space/Dead Inside” which is also now available on all streaming platforms. 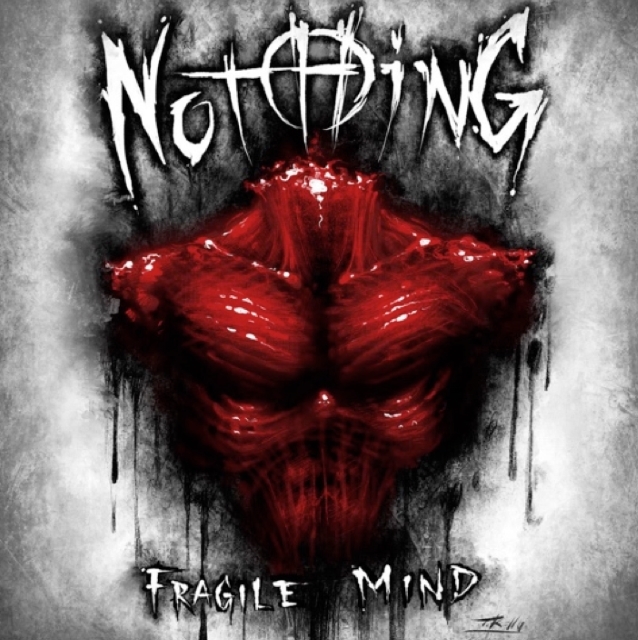 The song follows previous single “Fragile Mind” and sees former Mushroomhead guitarist Tommy Church and former Motograter sticksman Noah “Shark” Robertson in thr reincarnation of Nothing. NEWS: Liars And Thieves trade ashes with enemies!